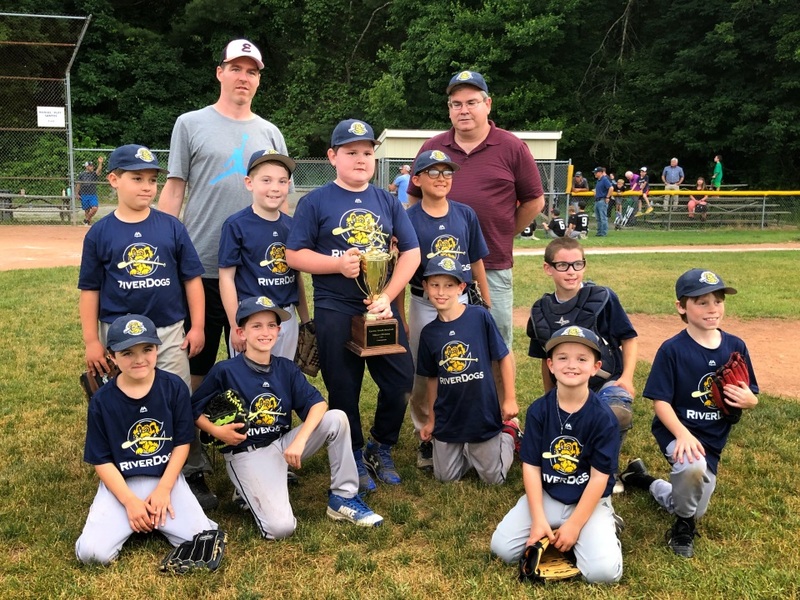 Easton Youth Baseball League is proud to sponsor the 2018 Donald Charis Memorial "B" Tournament. 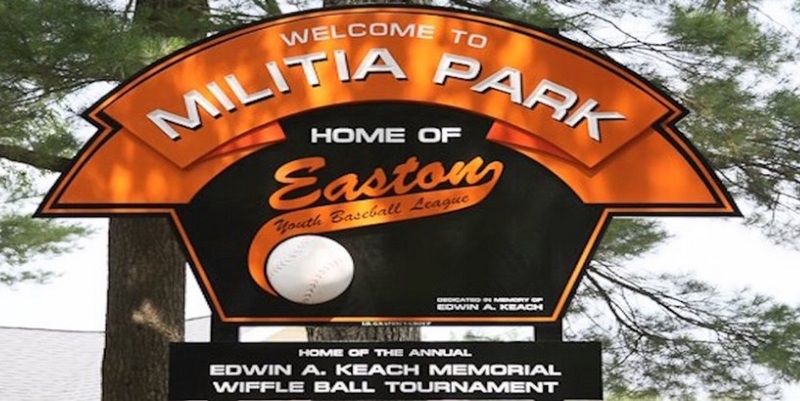 All games will be played at the Militia Park Complex located in North Easton, Massachusetts off of Mahoney Road. 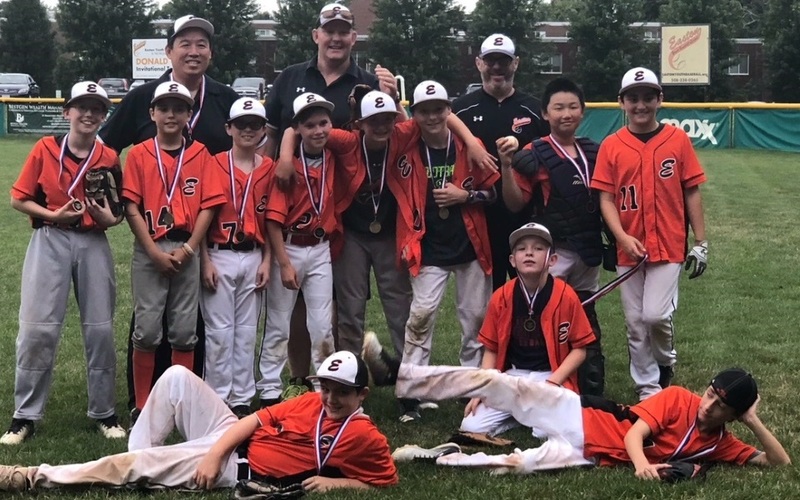 The 2018 Tournament will run over two weekends. Following every game, player of the game awards will be given to one player from each team. 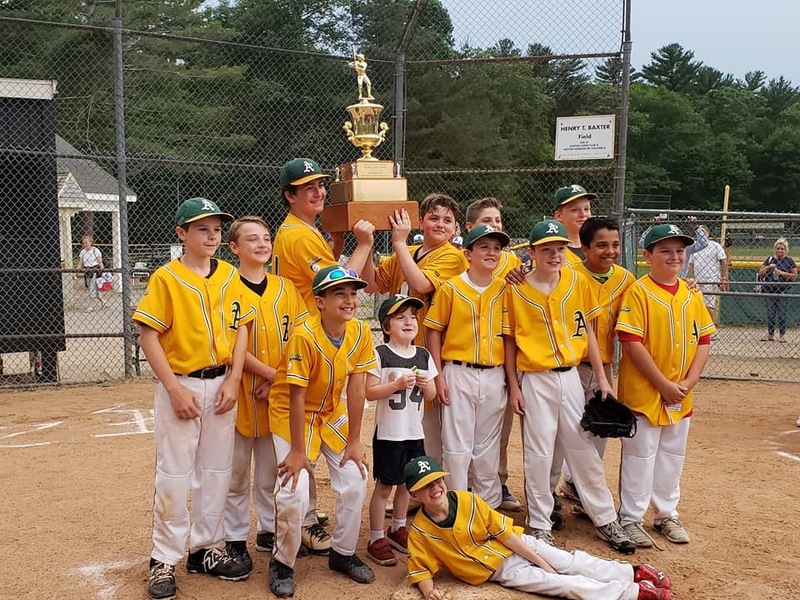 All players who play in the Championship games will receive trophies. The cost is $475.00 per team. Prior to the start of Tournament, the schedule of games will be posted on our website. 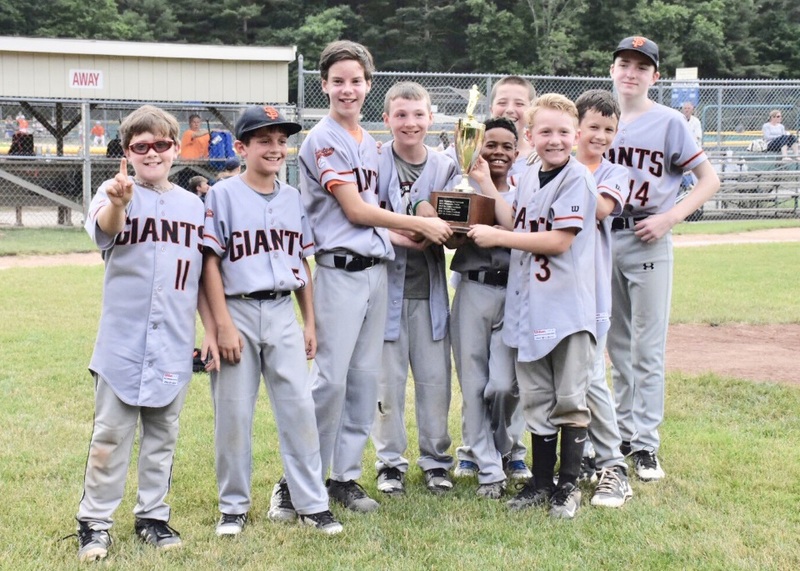 At the end of each day, game results and standings will be posted. We will use our website and e-mail to keep you informed if the weather is an issue. Please be advised that, if necessary, we will use Sunday and Monday if weather causes excessive game cancellations. Prior to every game, fields are dragged and lined. 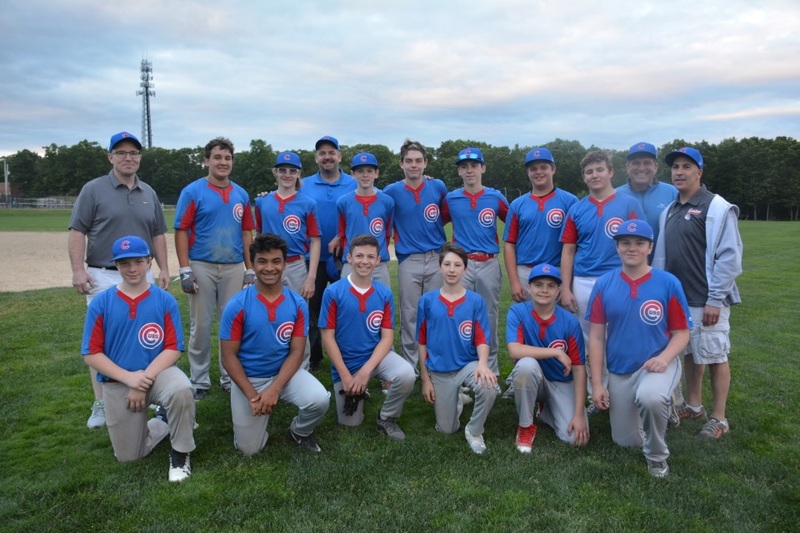 Each game will have an experienced umpiring crew and an official scorer. Tournament Committee members and additional EYBL Board members will be present at all times to insure timely starts, fair play, and good sportsmanship. 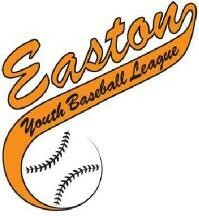 Easton Youth Baseball League is very proud of our facility and we look forward to having your team be our guests. All five of our diamonds have home and away bleacher seating for supporters and easy to read scoreboards. We have a full service snack bar with family friendly pricing, a beautiful new covered seating area, and we have an adequate number of clean restrooms. 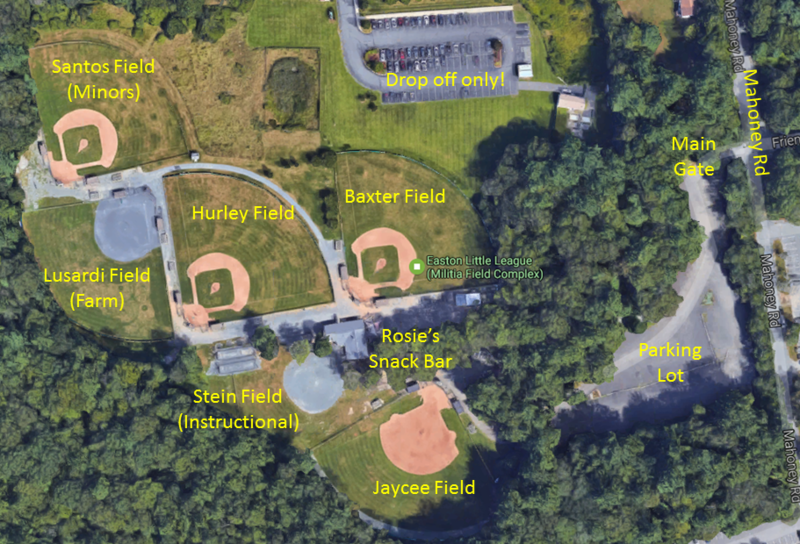 Soft toss nets are available at each field and all our dugouts are covered. There is also plenty of open space for lawn chairs and pop-tents. We want all players, coaches, parents, and siblings to have a memorable experience. Alcohol, tobacco and dogs are strictly prohibited at the field complex . Space is limited, so please register early.